SHARP Company - one of the giant Japanese companies with a worldwide reputation and has centuries of history (in 2012 by SHARP 100 years). Since its introduction in 1912, this Japanese company has come a long way of development and at the moment of its development are present in all types of domestic and professional devices. SHARP The company has several large research laboratories, which give her a chance to be the first in the field of new technologies and inventions. Traditionally, it is believed that the SHARP is a leader in technology and production of displays of different types and purpose. This Japanese company belongs to the development and mass production of the world's first desktop calculator on semiconductor elements (including, in the future, and a calculator with a liquid crystal display in 1973). Developing the world's first 14-inch display with an active matrix liquid kristalah also belongs to this company. 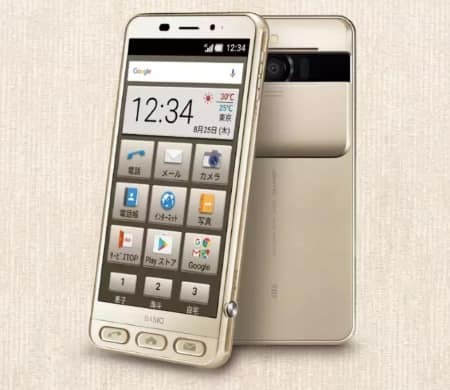 These and other developments mogie the time of flowering of the popularity mobilnh devices allowed by SHARP effectively enter the market of mobile phones and smartphones. The first mobile phones SHARP world saw in 2000. And as is often the case with any SHARP products, these phones were able to surprise the Japanese obschestvennnost. 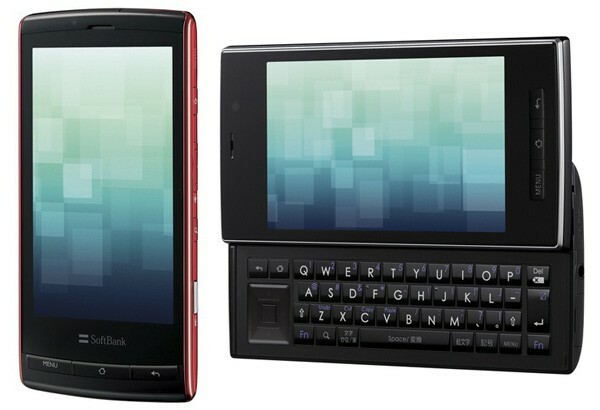 Mobile phone SHARP J-SH04 was the first in the industry, where it was used 110,000-pixel CMOS-sensor digital photo. Follow him phone model SHARP J-SH05 is already contained for the first time in the world declared in the industry, LCD TFT display with 65,536 colors. 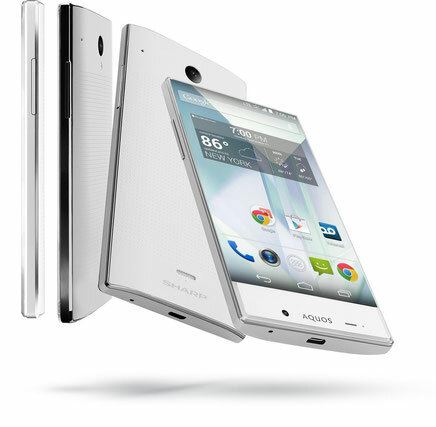 Blagodrya these mobile phones SHARP the company was able to establish itself in the mobile market. SHARP Now the company owns a wide range of modern mobile phones and smartphones, various classes and levels. And they all, without exception, can surprise any user for their high quality, functionality and of course, his "Japanese" spirit. Geography of sales - mostly advanced economies, with high-income countries (Germany, France, USA and others). In Japan, smartphones and phones SHARP presented under the brand names of the Japanese mobile phone operators - NTT DoCoMo, Softbank and KDDI, in other countries - under its own brand SHARP.